oh I just love this - so cute and pretty! 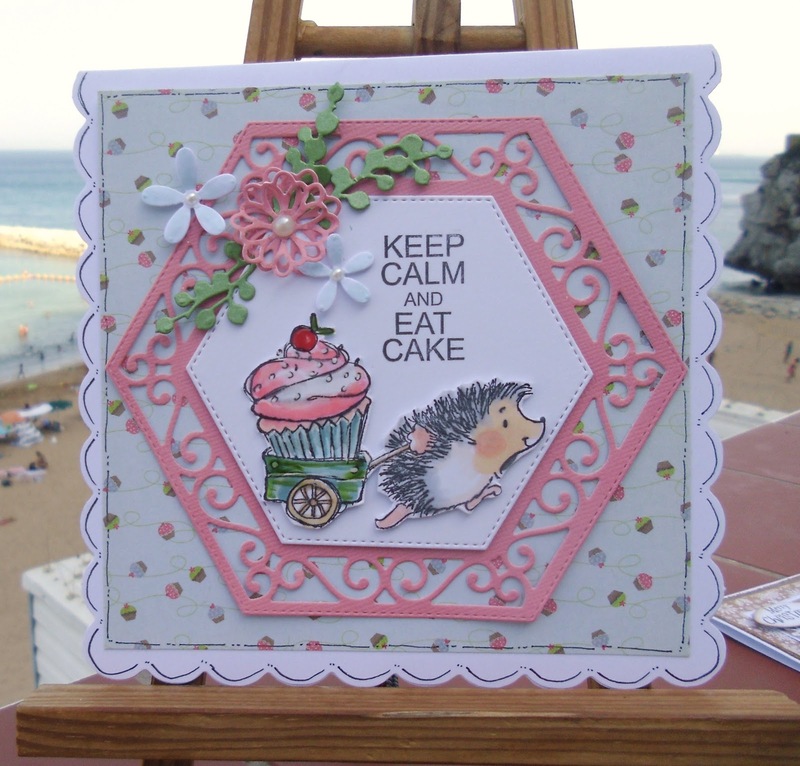 A beautiful card Sylvie, such an adorable image. So cute with pretty colours Sylvia.